ESL Technical Services can provide a wide variety of lighting solutions to cater for any event, including festivals, live music, corporate and gala events. To complement our Festival Sound System we offer a Festival Lighting System featuring a wide range of LED and conventional lighting equipment including parcans covering both the stage and the general arena which can be tailored to match the size of your event and budget. Our Festival Lighting System for the stage is managed by an Avolites control desk providing a reliable and proven package. Our Festival Lighting System includes discharge flood lighting for the audience areas and the backstage working area to provide a safe environment for everyone. No PA? No Stage? No Power? No Problem!! Why not supplement our Festival Lighting System with our modular Festival Sound System installed on a suitably sized stage and powered from a fully regulated generator providing safe and reliable power for the whole system. 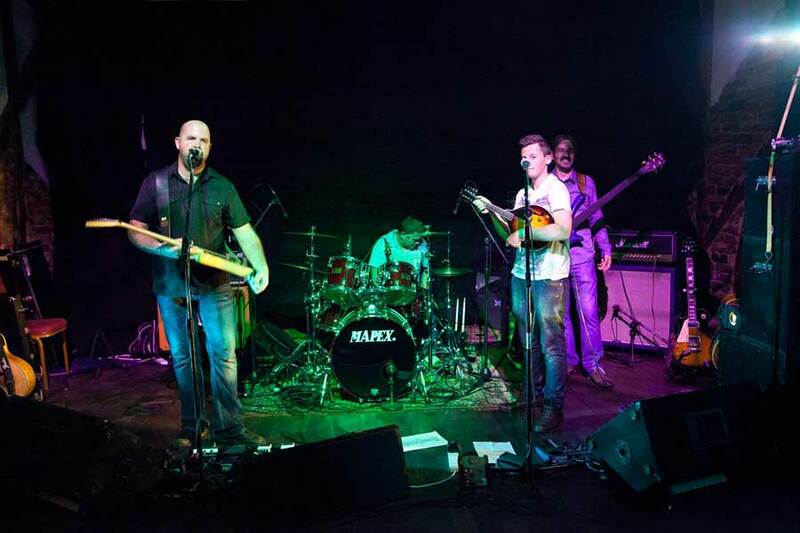 Complementing our Live Band Sound System we offer our Live Band Lighting System featuring a wide range of LED and conventional lighting equipment including parcans for the stage which can be tailored to match the style of music, size of your event and budget. Our Live Band Lighting System for the stage is managed by an Avolites control desk providing a reliable and proven package. No PA? No Stage? No Problem!! Why not supplement our Festival Lighting System with our modular Festival Sound System installed on a suitably sized stage. 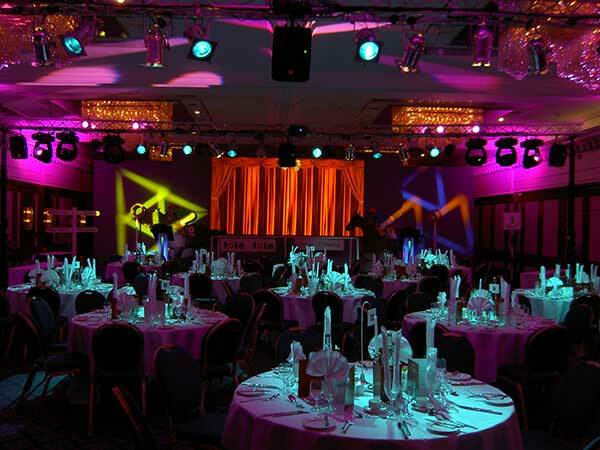 In conjunction with our Event Sound System we offer our Event Lighting System featuring a wide range of LED and conventional equipment including outdoor colour changers covering both the stage and the general arena which can be tailored to match the style and size of your event as well as the budget. Our Event Lighting System for the stage is managed by an Avolites control desk providing a reliable and proven package. 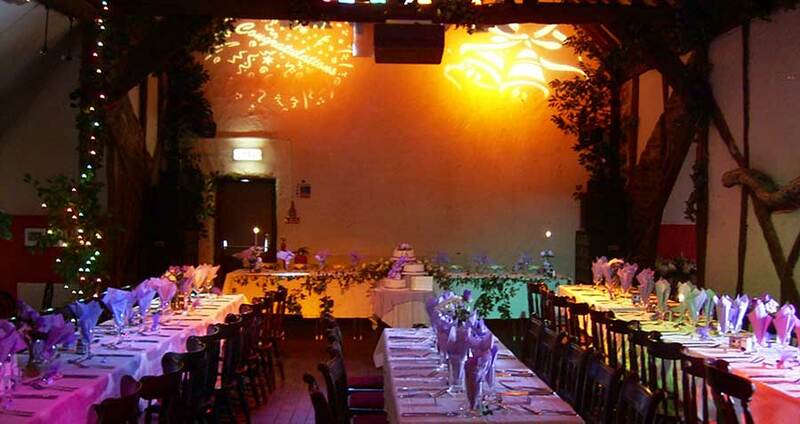 Our Event Lighting System includes discharge flood lighting for areas such as car parks and the backstage working area together with emergency lighting should this be required to provide a safe environment for everyone. 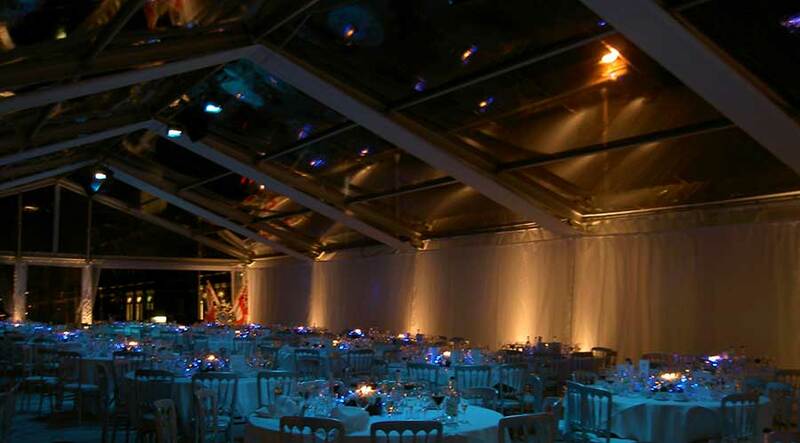 Why not supplement our Event Lighting System with our modular Event Sound System installed on a suitably sized stage with a roof if needed and a marquee if required all powered from a fully regulated generator if local power is not available providing a safe and reliable solution for the whole system.